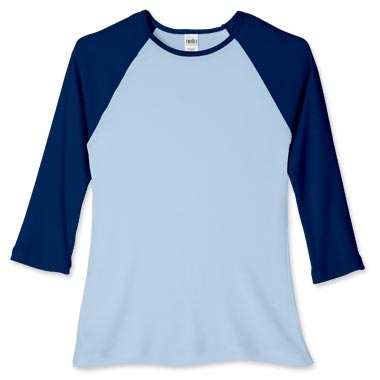 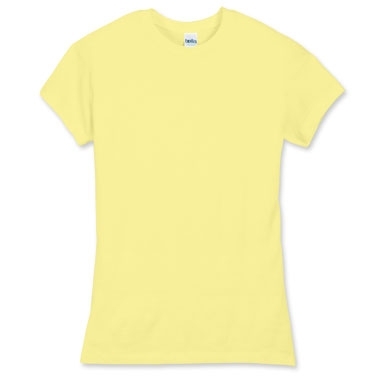 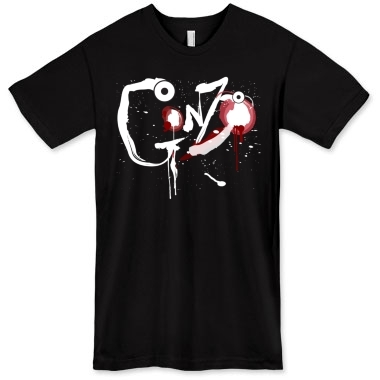 This is one of the coolest shirts we have on the site. 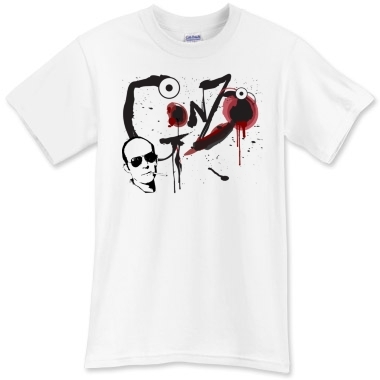 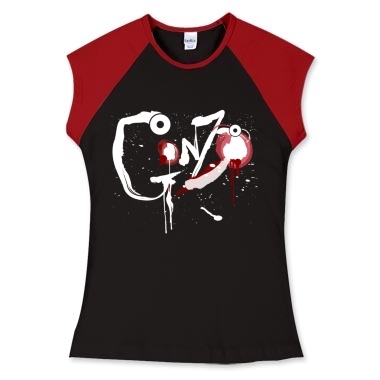 Our Gonzo shirt is what you want if you are a Hunter Thompson fan! 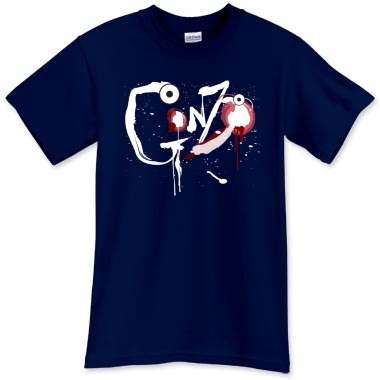 Our Gonzo Shirt features a brush rendering of the word Gonzo in wonderful maniacal flair and a very cool illustration of Hunter S Thompson beneath it. 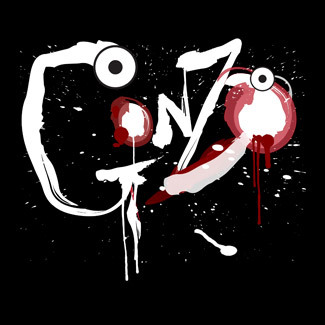 Gonzo shirt is full of crazy, frenetic energy and is familiar to the writing style of Hunter Thompson so much that this single Gonzo shirt design is one of our top sellers for the site.